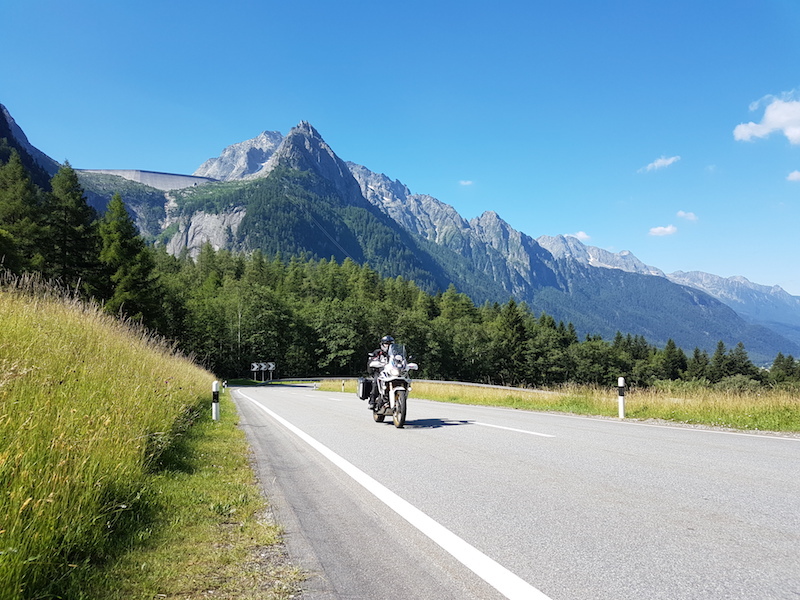 When it comes to motorcycling destinations, there are few that have the Siren-like qualities of the Alps. 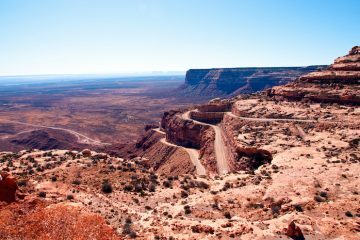 The towering and dramatic peaks, the lush Alpine meadows, the picture-perfect lakes and, best of all, the expertly crafted roads that shuttle you around, through and over the giant rock formations. 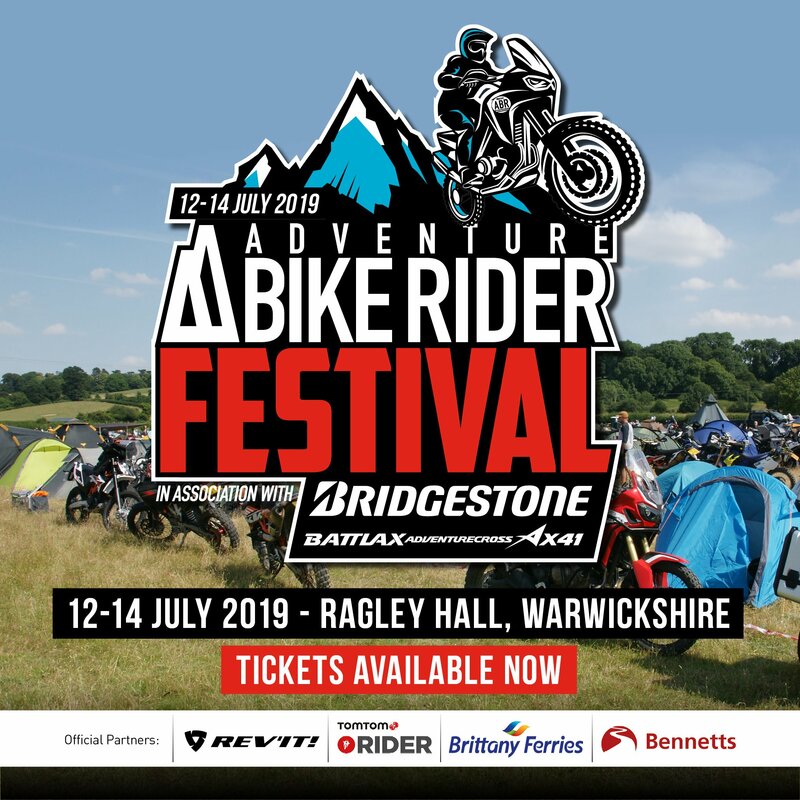 All of these combine to make it a world-class motorcycling destination. 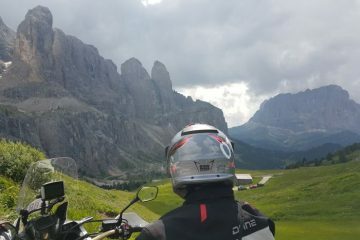 When asked what my favourite Alpine pass is, I find it a harder question to answer than ‘who’s your favourite parent?’ – there are just so many incredible rides. 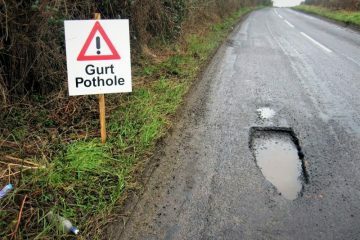 But there are, of course, a few that stand out above the rest. 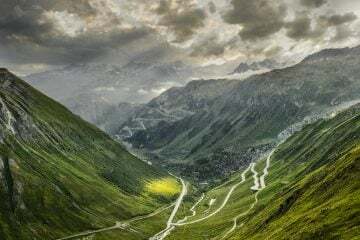 The Splügen Pass, the Furka, Grimsel, Susten triangle, the San Bernandino, the infamous Stelvio, and this little gem that we’ve highlighted here, the Maloja Pass. Joining the Swiss canton of Graubünden with the Swiss/Italian valley of Val Bregaglia, it is thought that the Maloja Pass was first used during Roman times, though it wasn’t until 1839 that it was paved. 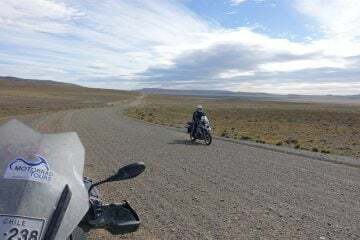 While it would have been a taxing and arduous journey for the centurions, for a motorcyclist it’s an absolute delight to ride. Starting from Chiavenna in Italy, at an altitude of 333m, it gently rises for the next 10 miles, carving beautiful curves out as it goes. This section of the ride is beautiful, with dramatic mountains rising all around you as you cross the Swiss border. Before long you start to get the sense that you’re riding something pretty special. 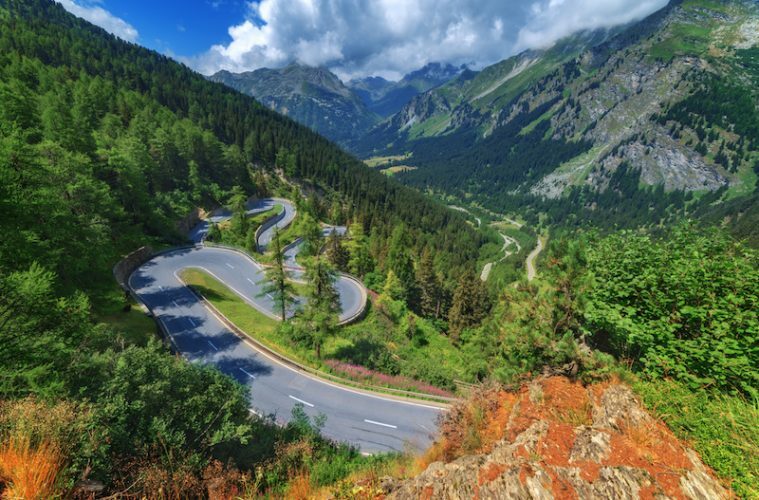 The views are magnificent and the tarmac is wonderful, and a series of eight sweeping hairpins start to warm you up for what lies ahead – the crescendo of the Maloja Pass. Looking at this section on the map, you’d be forgiven for thinking the cartographer had let his kid loose with a crayon as the line of tarmac erratically thrashes about the mountainside. From the ground, it appears as though the road is ascending an unclimbable slope, and you soon realise why it’s necessary to have such a number of sharp turns. You’ll need your wits about you as you begin the ascent, as the tight hairpins require every ounce of concentration, especially if you met a coach coming the other way! But take your time and enjoy the ride, because the views are too good to pass up. Once you’ve crested the pass, you’ll be sitting at 1,815m, signalling a significant elevation gain of 1,482m since you left Chiavenna 20 miles back. From the summit, the ride through Graubünden is a delight, and this side of the pass is almost like a different world from the crazy, mad route you just rode. Alpine lakes shimmer gently close to the road, and before long you’ll pass through the swanky ski resort of St. Moritz. As this route is such a vital road for those who want to reach the Graubünden ski area, despite heavy snowfalls in the winter it remains open year-round, though it can be closed for hours or even days at a time after particularly heavy dumps. 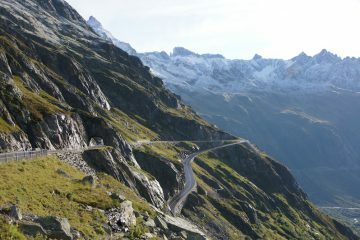 Want to ride the Maloja Pass? Without a doubt, the best way to ride the Maloja Pass is by approaching it from the Italian side. This way you get to experience one of the best climbs in the Alps, but it also means that you can tag another epic Alpine pass onto your route, the Splügen Pass. Tick off the Splügen Pass first (which starts in Splügen, Switzerland), and you’ll be deposited in Chiavenna ready to take on the Maloja Pass.